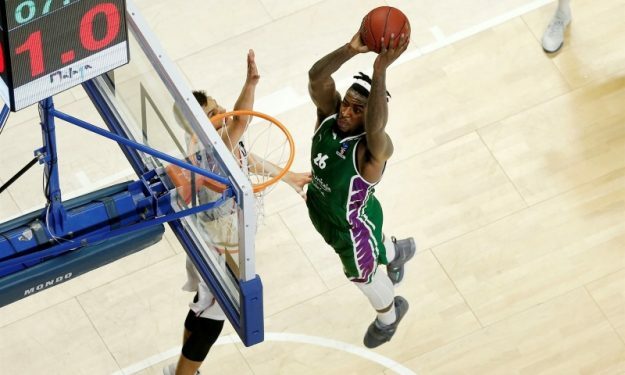 It was a week full of thrills and many great plays in the 6th round of the EuroCup regular season. You can now see the Top 10 plays with six dunks, three blocks and one buzzer beater by Tai Webster. Mathias Lessort got 1st place and also appeared 4th, while Rokas Giedraitis, Banja Sy, Dylan Ennis, Javonte Green, Kenny Gabriel, Jock Landale and Sekou Doumbouya filled out the Top 10.